I’ve got a small little basement shop and I need to improve the dust situation so I have a few questions for you all. So does anyone have a favorite small shop vac they can recommend? It would also be great to find some kind of auto switch for it so if anyone has a recommendation for one of those that would be great. I’ve had trouble finding them at home depot and lowes. Here in Louisville, Ky my only other store options are Woodcraft and Harbor Freight. There is a Mendards not too far as well. 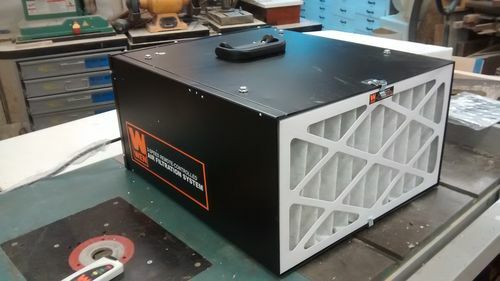 Next question has to do with my box fan dust filter and where to place it in my shop. Obviously this type of filter isn’t ideal but it’s all I’ve got right now. There is a small crawl space next to my are of the basement that is under the front porch and and closed of except for a small access door. it has concrete walls and the porch slab as a ceiling and I was thinking that it would be great if I could get some of my dust vented into that area. I don’t have a window anywhere near me so I really need somewhere to at least aim my DIY dust system. It seems like it might work but there could be something I’m not thinking of that would make it problematic or just a terrible idea. I should mention that I’m not using the shop all the time so the amount of dust I create is probably a lot less than most of you all but it is enough that I want to improve things. What would the be the best way to catch at least some of the dust from it? It is my main offender with dust and since I share the basement with my roommate (he owns the house also) I don’t use the router as much now that it is cold because of how much dust it creates. Any ideas for any of these questions would be greatly appreciated as always. 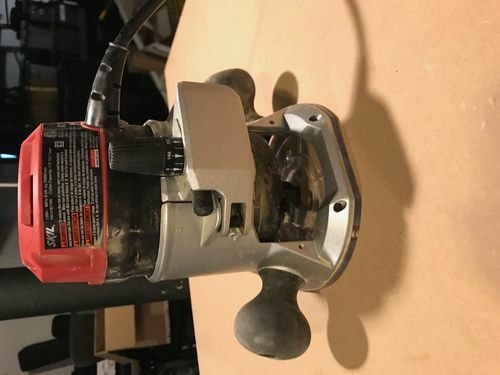 Auto switch for tools/vacuum. This is the one I have and it works great. The nice thing about this switch is that it has a by-pass switch that allows you to switch the vac on without having a tool running. 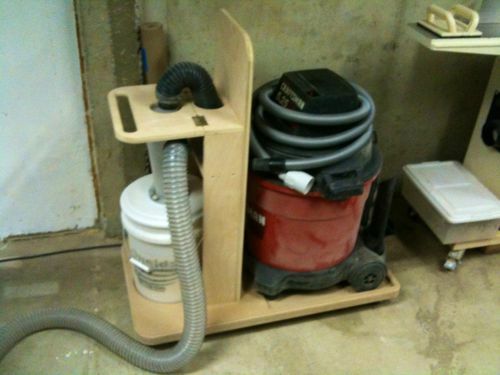 I use a large shopvac that I put into a wheeled plywood cabinet lined with carpet padding that my drill press, scroll saw and grinder sit on attached to a home built cyclone system. Very quiet. You can order the attachment for your router, or build a DIY one. 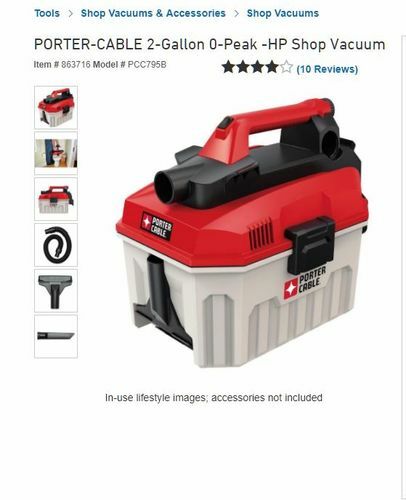 I may get one from woodcraft as I ‘d like to get it today so i can get to work asap. The big box stores, at least in my area, don’t ever seem to carry something like this. that home built system is interesting. How did you build it? 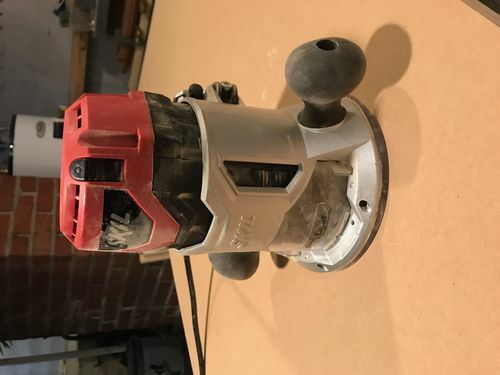 #3 Dusty router: I think the best way to reduce/eliminate the dust with a router is to use it in a router table with a fence that can take a dust collection hose. I get almost zero dust when I do this. 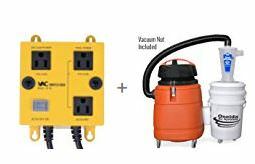 If you have to use it free-hand, perhaps some sort of vacuum shroud or something to focus the energy of the shop vac? I’m not even sure that will be all that effective—especially with an under-powered vacuum. I agree the router puts out alot of dust and shavings—especially when used free-hand. I have a Triton router that has a built in dust guard that works very well. Maybe someone sells a dust guard that can be mounted to the router? Before you go off and buy new look around some. Craigslist has these in my area fairly regularly for 1/2 off or better. 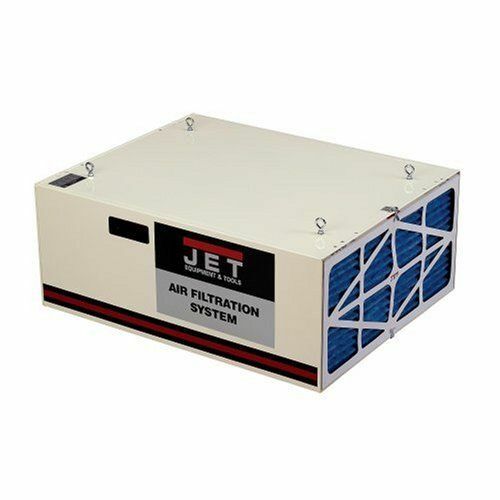 For the air filtration system look at a WEN, try the Home Depot website. Basically a Grizzly painted black. Had mine for a year, works well in addition to dust Collection system and some clean up on occasion. 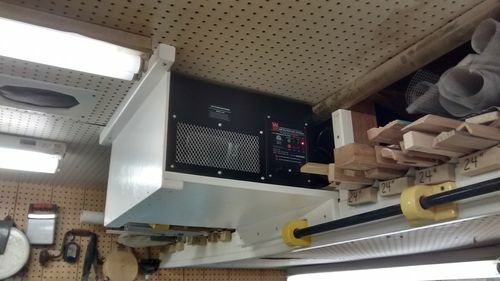 You can build a good air cleaner yourself using a squirrel cage blower from an old home furnace air handler. 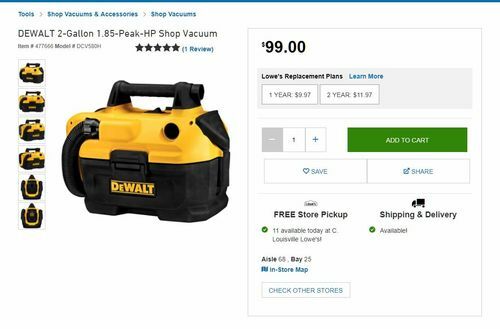 A local heating contractor can probably get you a used blower, free or cheap. Or check Craigs list. Mount it in a box so you can put furnace type air filters on one side for the intake air and leave on opening on the exhaust air side. I have mine set into a rolling floor cabinet so I can move it around the shop. I use 2 filter layers. 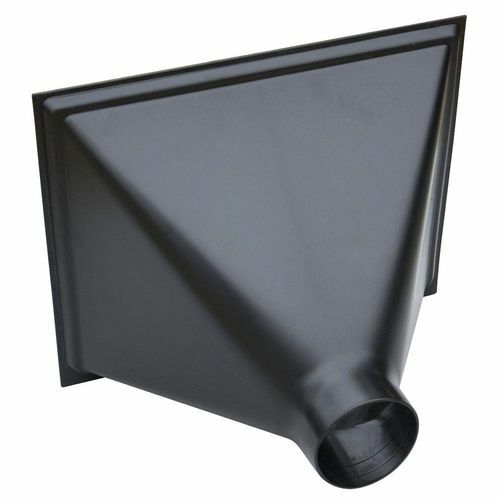 The outer is coarse grade and the inner is a hepa grade filter 25” square. In the winter it does double duty cleaning the air and circulating the heat from my wood stove. The top also serves as my sharpening station with a grinder and slow speed sharpener on it. A ceiling hung box would also work.